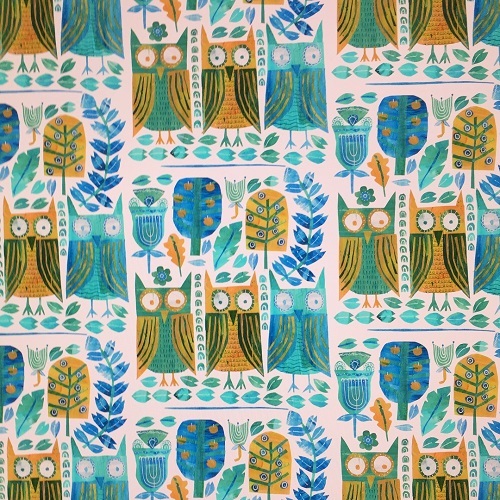 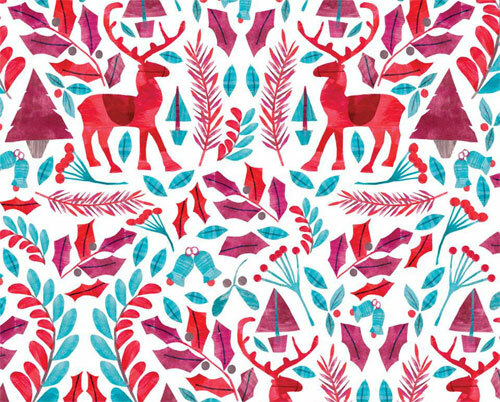 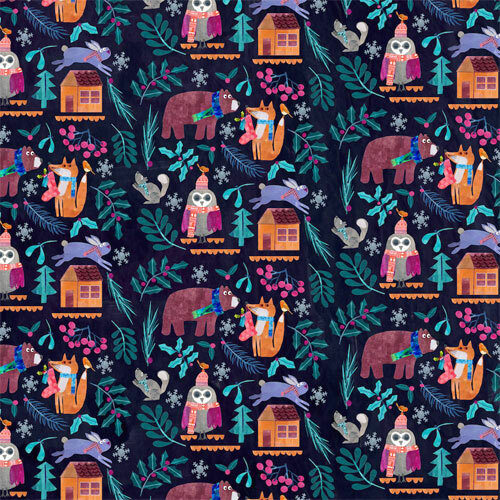 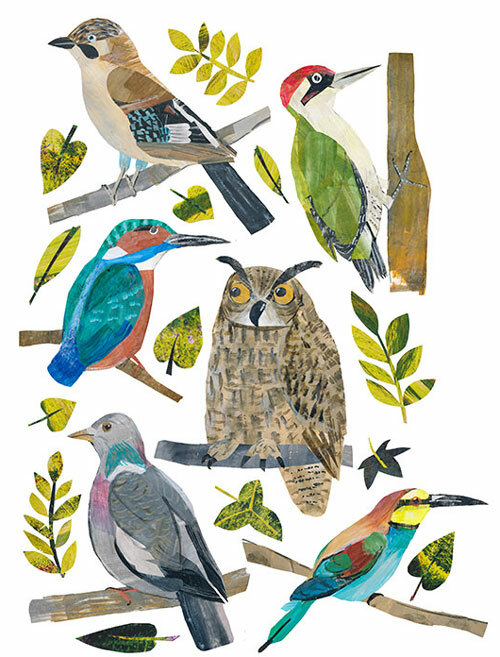 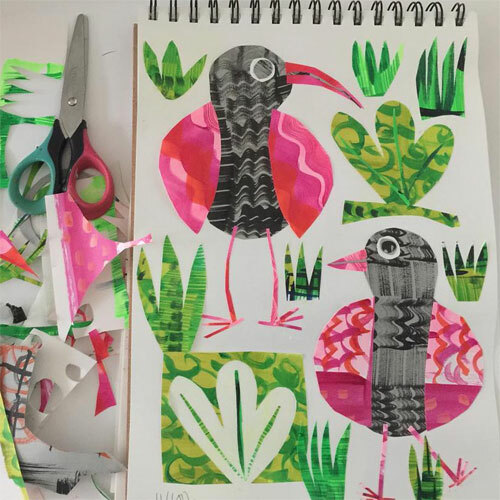 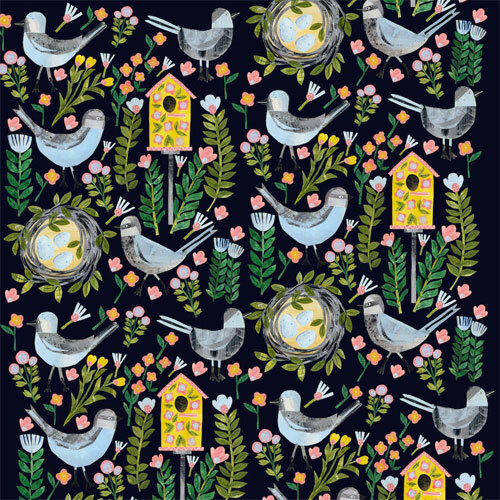 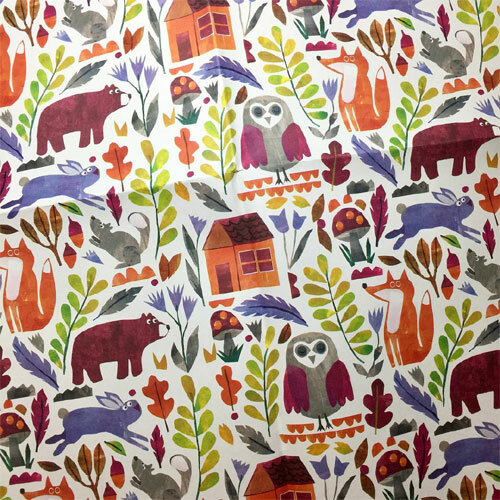 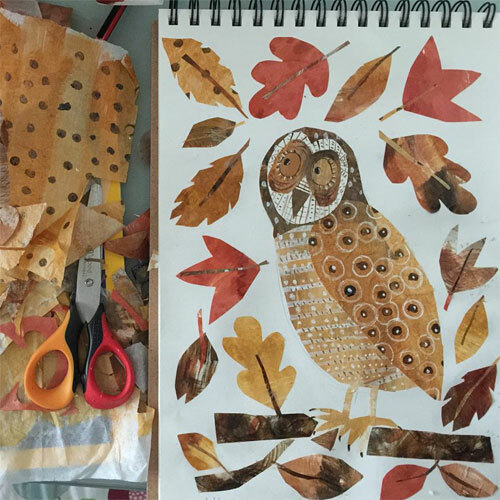 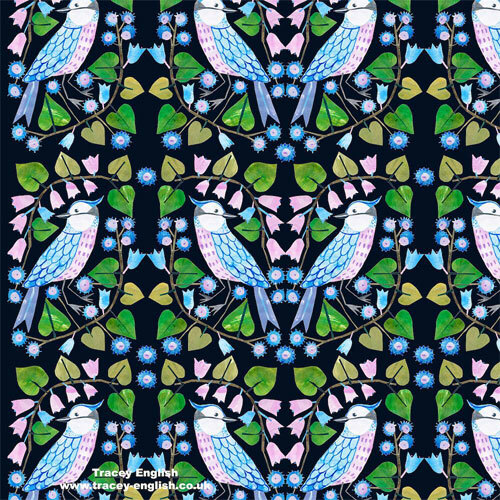 Freelance illustrator and surface pattern artist Tracey English lives South West London with her husband, two sons, a cat and a dog. 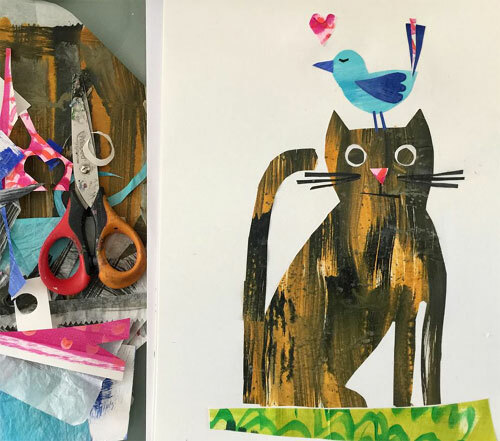 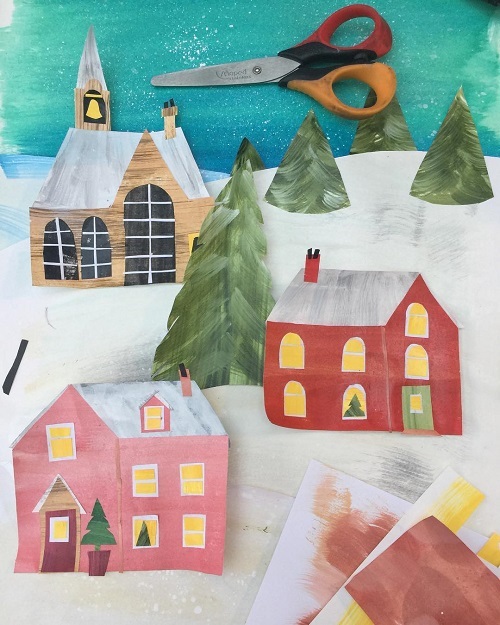 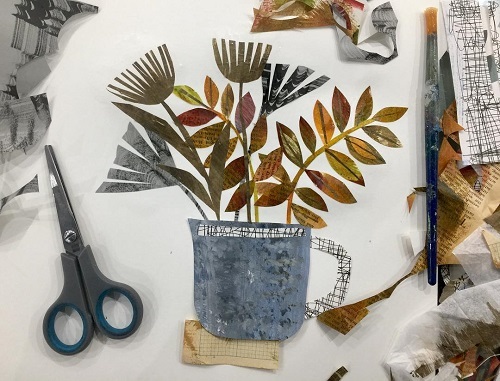 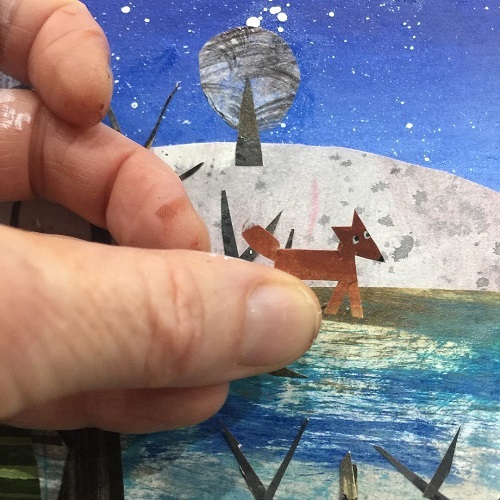 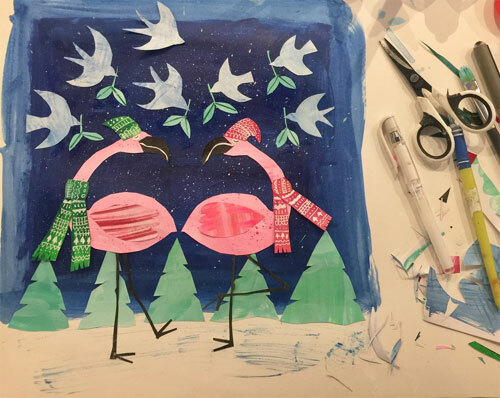 She loves to create collages with hand-colored tissue paper. 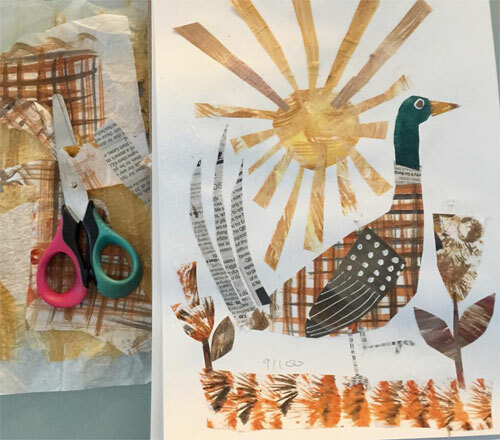 She likes to make her own paper by painting on tissue paper to achieve the colors and textures that she wants. 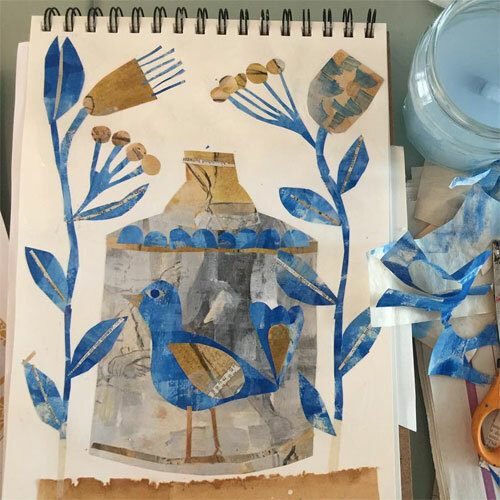 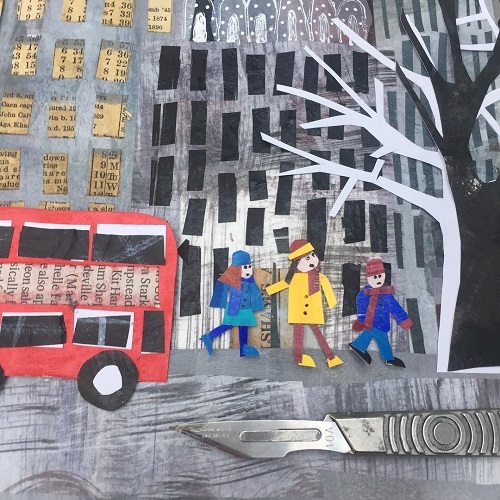 She would hand cut shapes and carefully assembles one tiny piece at a time to create a delightful collage illustration. 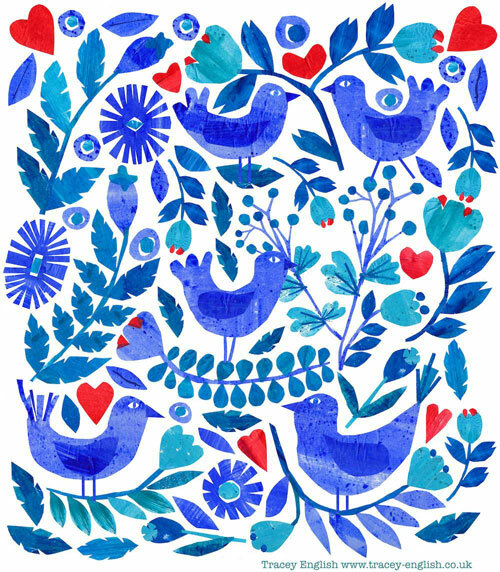 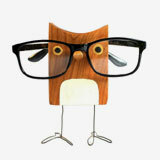 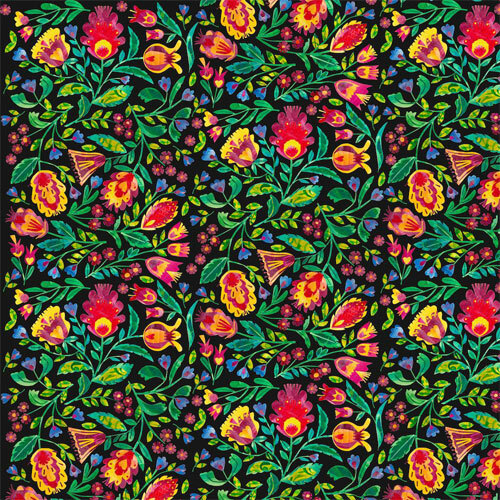 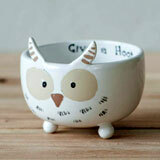 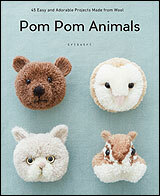 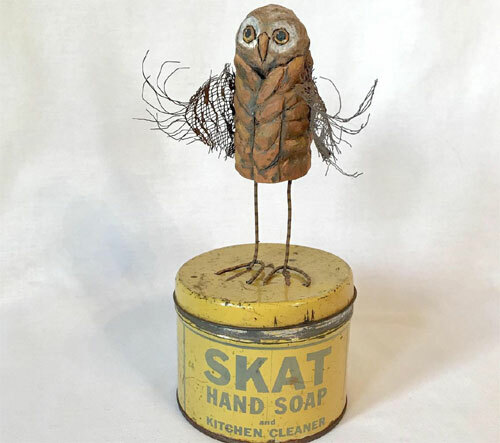 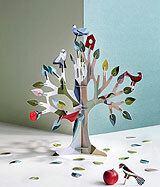 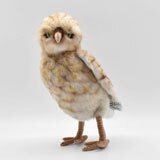 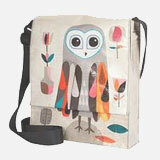 Her designs can be found on greeting cards, paper goods, and children’s books. 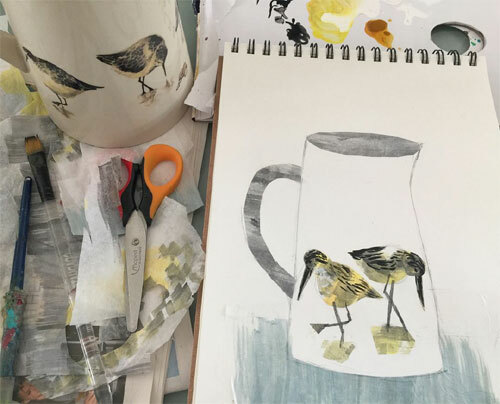 Tracey has licensed and created commissioned work for Quarto, Bloomsbury, Deva Designs, Design House Greeting, and Pigment Productions. 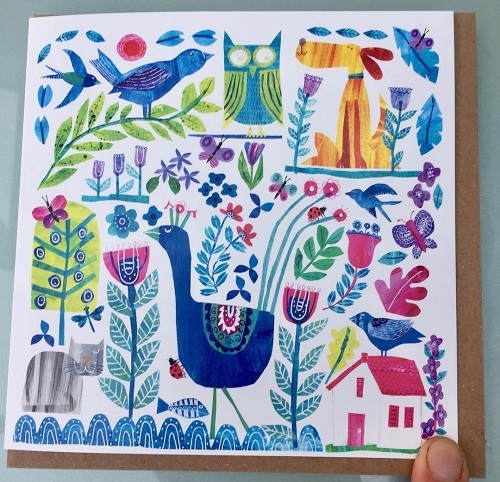 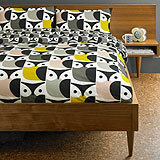 For cards and tea towels you can visit her online store.